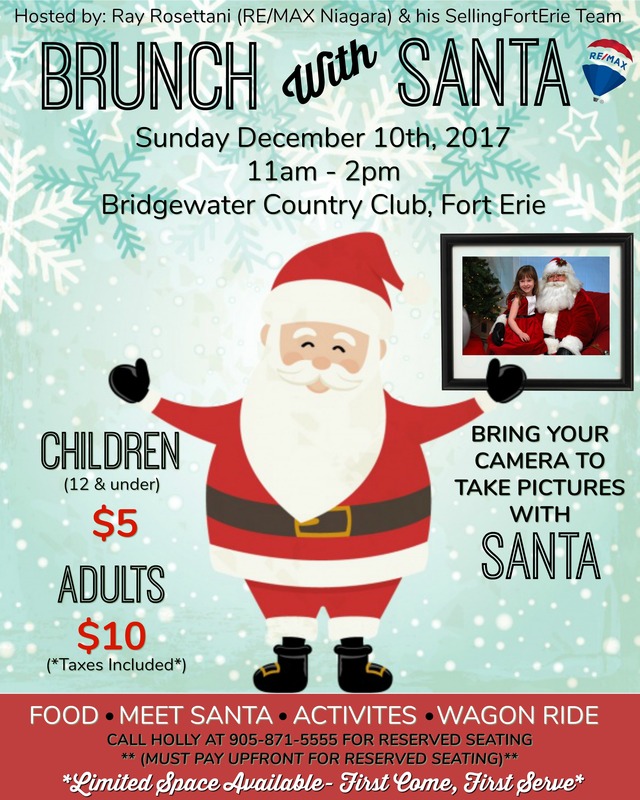 Ray Rosettani from RE/MAX Niagara and his Selling Fort Erie team are hosting Brunch with Santa on Sunday December 10th, 2017 between 11am-2pm at Bridgewater Country Club in Fort Erie, Ontario. Come out and meet SANTA , along with having brunch, doing crafts and enjoying a wagon ride out in the beautiful grounds of Bridgewater, while sipping on hot chocolate. Cost is $5 for kids (12 & under) and $10 for adults. Limited space available and on a first come, first serve basis, unless you call Holly at 905-871-5555 to reserve seating, which payment will need to be upfront. 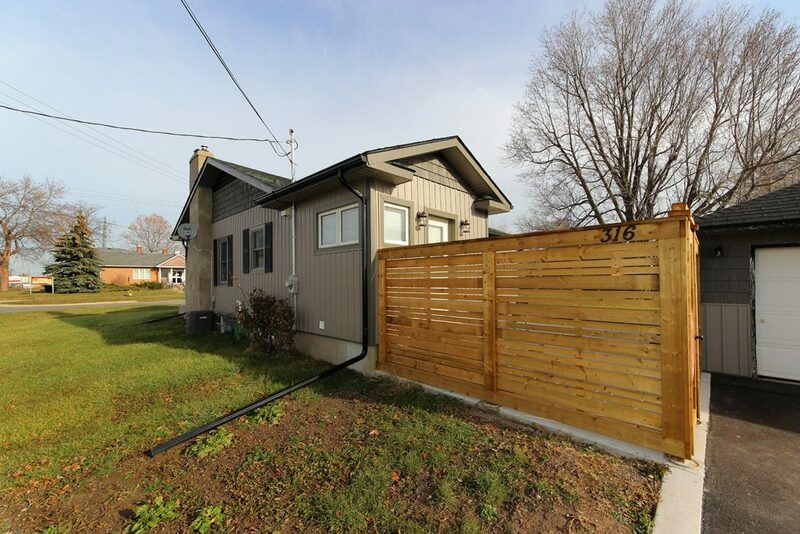 HOT NEWS… 3474 Garrison Road is NEW to the Market! This fantastic brick home offers in-law potential, home based business opportunity and a barn or workshop for the hobbyist. 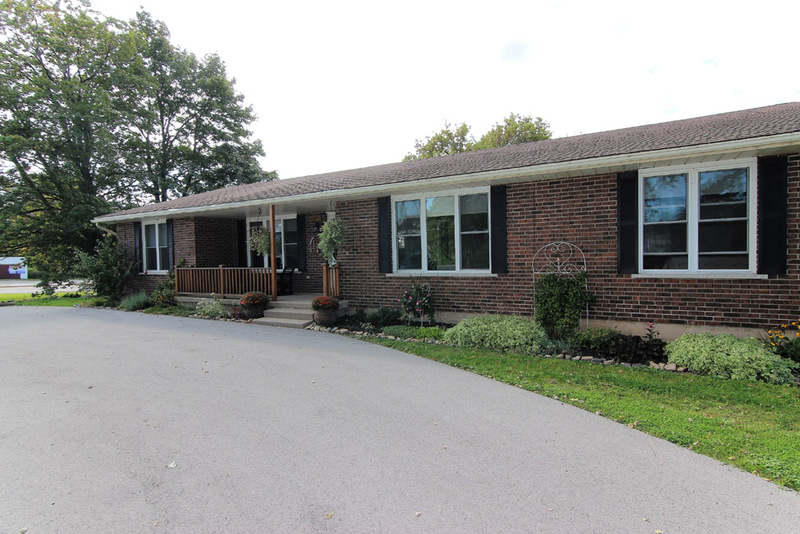 This great home sits on approximately 3 acres of land on a great corner for highway exposure. Many updates have been completed. The detached building offers a great area to operate a number of businesses. Formerly a butcher shop, dive shop and recently an Antique store. Let your imagination go and think of the endless type business opportunity. Call or text me at 905-651-3279 for more details. Are you looking for a large home for a big family or in-law situation? 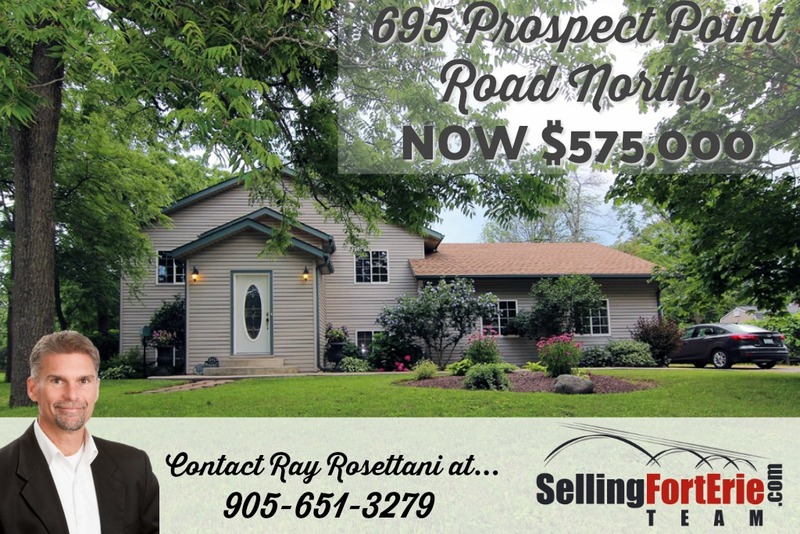 Welcome to 695 Prospect Point Road in Ridgeway, Ontario. This spacious bi-level offers almost 4000 square feet of bright living. Large windows on all floors, take in the fantastic views of the yard. This home offers 4+ bedrooms and 3 bathrooms. A recreation room that us 40 feet long which could be divided. Many well thought out designs and must be seen to be appreciated. Although you may not see this from the road, this home has a large 30×25 attached garage. Newer roof shingles and central air. All rooms are large. Basement ceilings are also very high. If you are looking for privacy with in-town services, this is the place for you! Call today for your private showing. 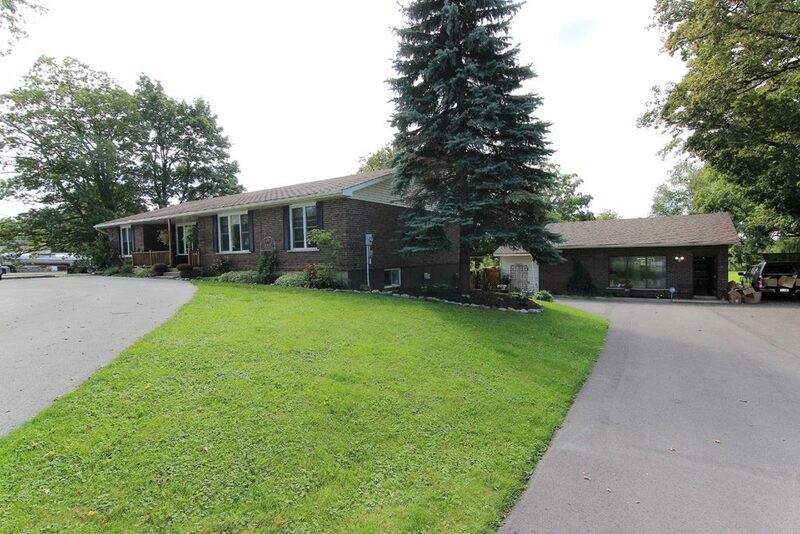 Enjoy living in this large family home nestled on huge 66’ x 503’ lot with tons of privacy. Home is located in ideal location, close to the water, walking trails and beach. Also minutes from all in-town amenities and highway access to QEW and Peace Bridge. Interior of the home features: 4 bedrooms, 2 bathrooms, huge master bedroom has ensuite bathroom with Jacuzzi tub and sliding doors leading to back yard. 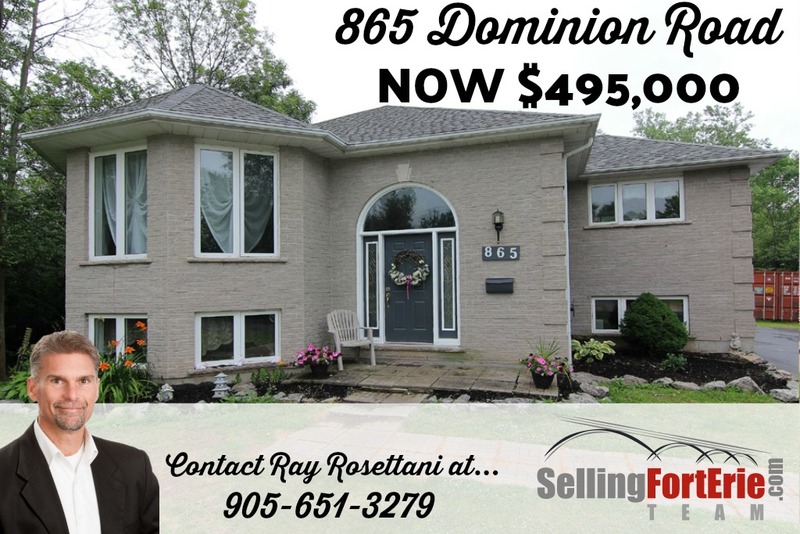 Fully finished basement with walkout, large recreation room with gas fireplace, 2 bedrooms and tons of space for everyone. Home also features detached extended 1.5 car garage, great for a man-cave. 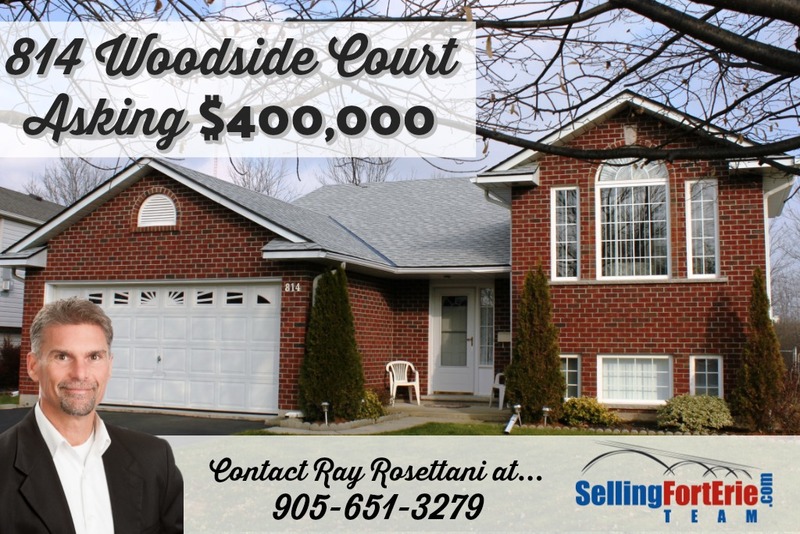 Call Ray Rosettani at 905-651-3279 for your private showing today! 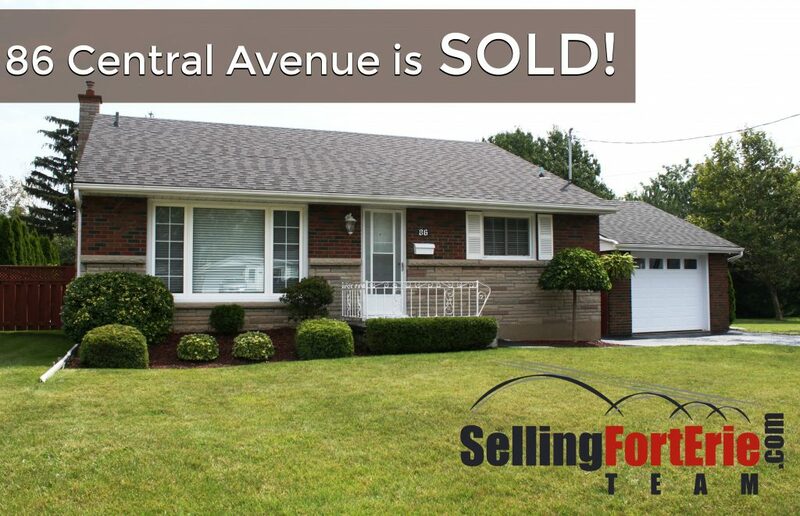 Great way to start of the morning of Friday August 11th, 2017, with a SOLD sticker on 86 Central Avenue in Fort Erie. Thinking about selling? Call Ray Rosettani from RE/MAX Niagara Realty Ltd., Brokerage at 905-651-3279 for your FREE Home Market Evaluation. Gilmore Lodge Will Have New Location! 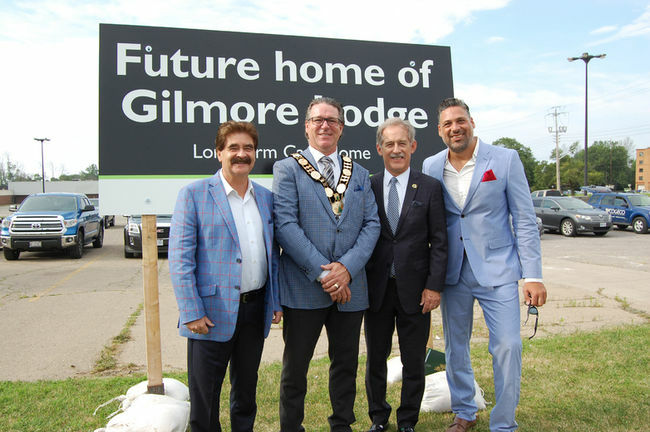 The old Fort Erie mall will soon have a new and exciting future as Gilmore Lodge, a Fort Erie retirement home. As the Fort Erie Times reports, that the $4.2-million relocation of a retirement home will brighten the future for Fort Erie’s aging population, local politicians said at an announcement Thursday. Former County Fair Mall on Garrison Road has been sold to Niagara Region and will become the new home of Gilmore Lodge that has been operating since 1988. The property is situated on 11 acres property with all in-town amenities right around it. It will accommodate a new long-term care home and additional residential and mixed-use facilities and could potentially attract $34 million from investors, said Reg. Coun. Sandy Annunziata. 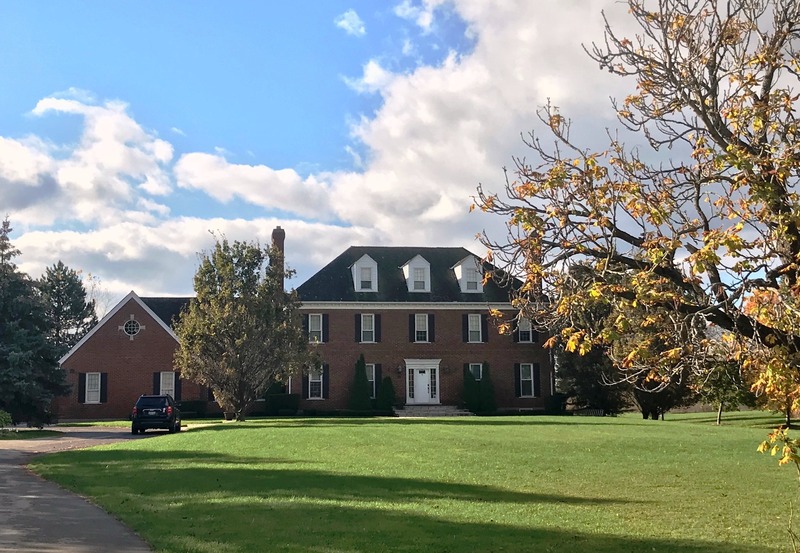 Gilmore Lodge is 1 of 3 retirement homes in Niagara that must be redeveloped by 2025 to comply with new building standards handed down from the province. The other two facilities are Linhaven in St. Catharines and Upper Canada Lodge in Niagara-on-the-Lake. Mayor Wayne Redekop said the plans for the former mall are very positive for Fort Erie and its senior population, which is growing fast. Construction is expected to begin in 2019 and when completed, the current location on Gilmore Road and its 80 beds will close. Henri Koning, director of senior services for the Region, said it is unknown how many beds the new facility will offer but there will be enough to address the needs of the community. The County Fair Mall has been empty for more than four years and residents of Fort Erie cannot wait until it is put to good use. Gilmore Lodge administrator Beth Plato-Giles said staff at the home are thrilled about the soon-to-be new location. “We’re super-excited that we’re here, we’re local – it’s come together and we have a great future to look forward to,” she said. Large 2 storey home in Garrison Village. Home features: 4 bedrooms, 2.5 bathrooms, spacious kitchen with island, granite countertops & Cherry cabinets, separate dining room, main floor family room & master bedroom with ensuite bathroom & walk in closet. 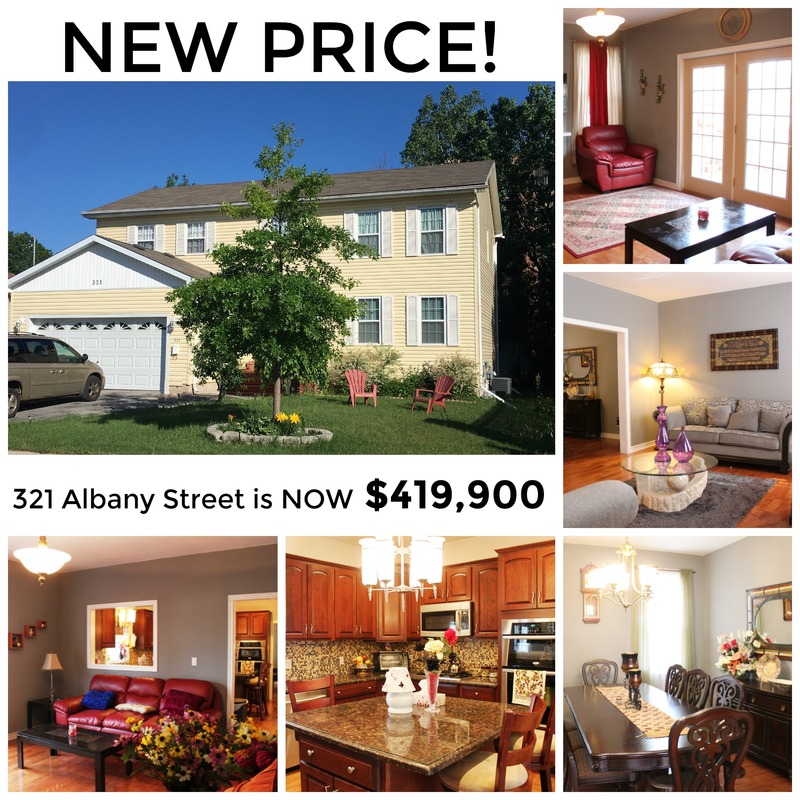 Exterior features include: paved double wide driveway, attached garage, back deck & storage shed. 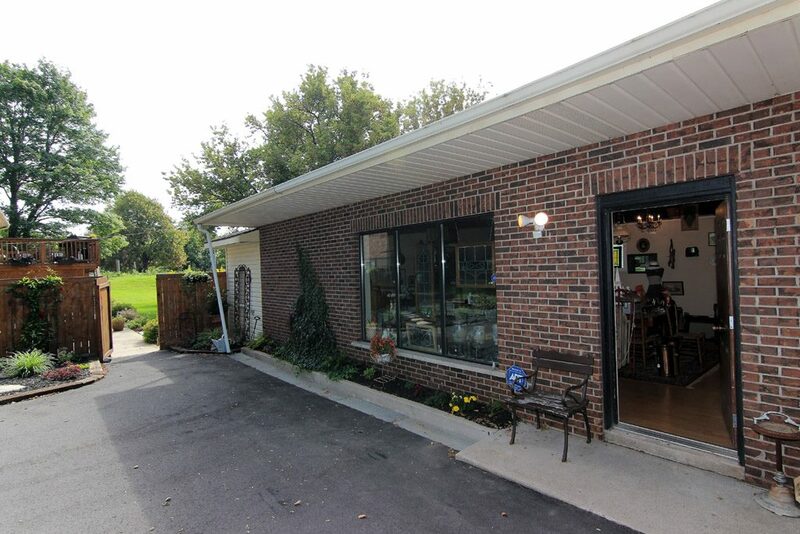 A short walk to Niagara River, park, walking trails and in-town amenities.